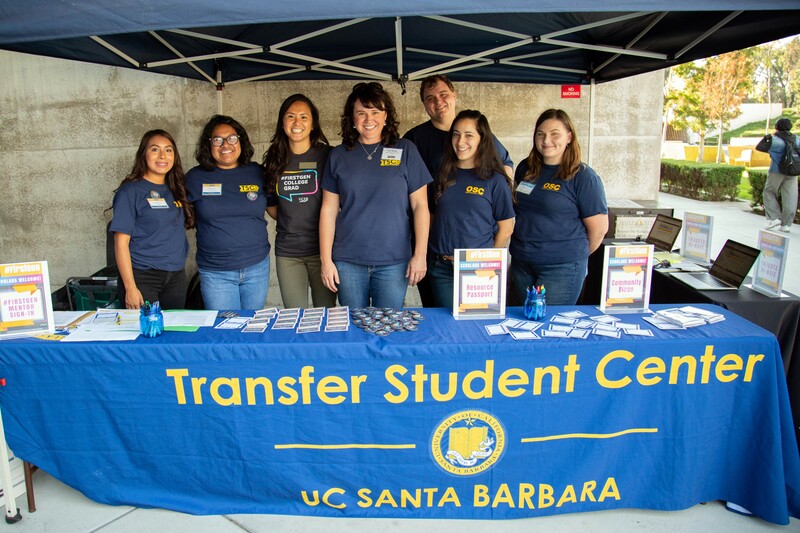 Founded in 2016, the Transfer Student Center is a space for students who have transferred to UCSB to make connections: with each other, with the resources of the campus, and with pathways to academic and career success. The Center provides a place for transfer students to study, meet other students, talk with peer mentors, and build a shared community of support and learning. The Center’s experienced academic advisors are able to help transfer students transition successfully to the four-year research university setting. In addition to assisting students with academic planning, these advisors help connect students to campus resources and programs that add value to their undergraduate education. The Peer Educators and Mentors are a group of experienced transfer and graduate students who are available to discuss academic expectations, effective strategies for academic success, undergraduate research opportunities, study tips, and much more. Academic workshops focus on developing writing, reading, and research skills and adapting the existing writing abilities of transfer students to the university environment. Research workshops help students take advantage of the enormous resources of the UCSB library, and to get involved with faculty to conduct undergraduate research, a signature of the UCSB experience. Workshops offered to introduce transfer students UCDC and UC Sacramento connect students to internship-study possibilities. Workshops offered by the Education Abroad Program (EAP) show transfer students how they can participate in one of UC’s hundreds of study abroad opportunities. Financial aid workshops help students to access financial resources critical for success. Workshops offered by Career Services help students prepare for life beyond UCSB. The Center also offers workshops and events designed to help transfer students transition to UC life; improve study skills; and learn about academic programs, resources, and other opportunities, including academically-coordinated internships. Read more about the workshops offered in the Transfer Student Center on the Programs & Events page. Social events organized by the Transfer Student Center provide great opportunities to get to know fellow students. 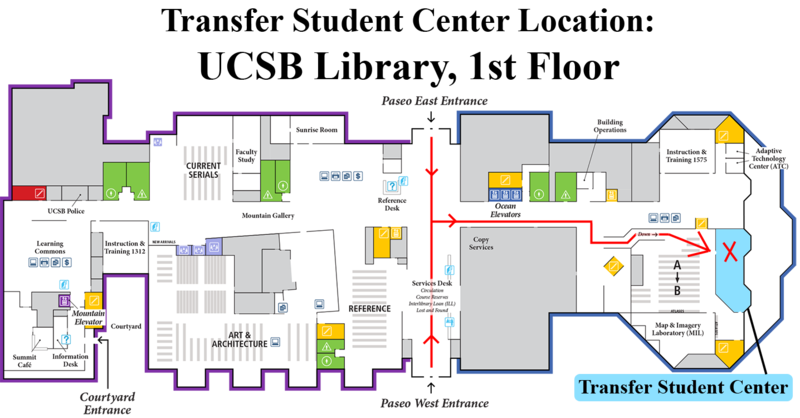 The UCSB Transfer Student Center supports the academic success, and well-being of UCSB’s transfer students by fostering diversity, providing peer support networks, connections to the campus community, access to resources, relevant programs, and academic advising.